Sizing has never been easier. Write your sizes in familiar brands to get the perfect fit when shopping at a new brand. Online shopping retailers have revolutionized the shopping experience; however, the way clothes are shown on models deceive when estimating one’s size. The app creates a profile with data from questions about one’s size in different brands. This will facilitate online shopping experience by having any sizing questions answered. 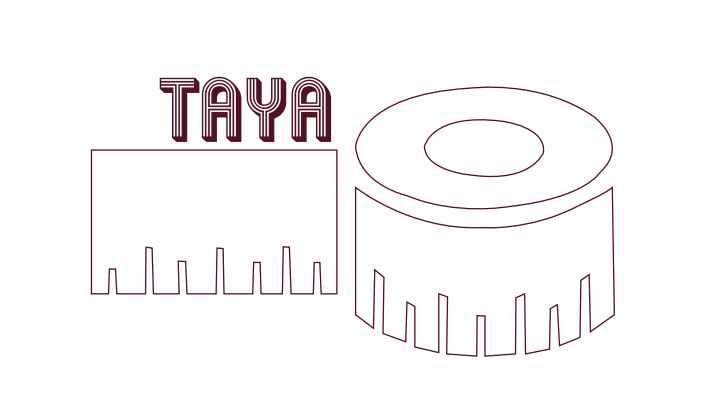 TaYa: fast, effective, all in one app; aims towards the varying customers and shops. Others failed due to complicated and limited platforms and design (i.e. taller, plus-size). Using self-reported data with estimates based on personal tastes instead of the calculated estimates will lead consumers to find the perfect fit. Since our main purpose would be to help individuals find their appropriate sizes in brands they are not as familiar with through brands they often shop at we would be generating a lot of data on consumers for the different clothing brands. Therefore, in order to make money we could sell our technology and customer data to online retailers. Later on, as the app becomes more popular we would also make money by advertising specific clothing brands on our site.